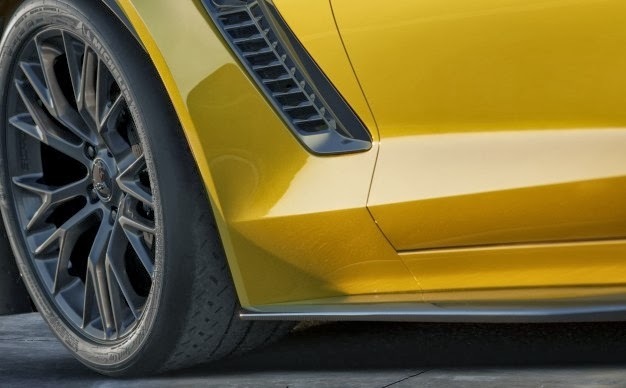 Chevrolet to Unveil 2015 Corvette Z06 at Detroit Auto Show. Can’t wait to see this bad boy at the DAS. Chevy is doing pretty well this year and must be excited for the launch. This year there should be some nice looking cars at the biggest auto show in the world.